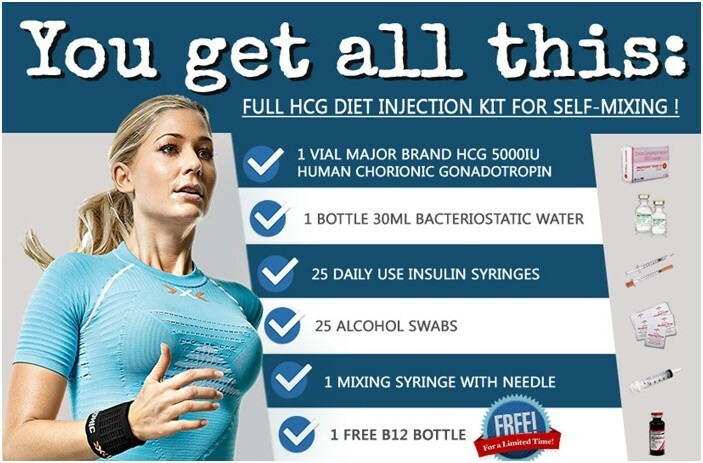 Stalls can happen on HCG diet. If your weight has stayed the same, not changing an ounce even on the VLCD for three consecutive days then it’s time to break that stall. There are many ways to break a stall such as eating only organic foods and not to forget the popular Apple day. Aside from the popular Apple Day another way to break a stall while on Phase 2 of HCG diet is having a Mini STEAK day. For those of you who are familiar with Phase 3 you probably know what a steak day is. But the “Steak Day” from Dr. Simeons original manuscript is used for HCG phase 3 only. So don’t get confused about it with mini steak day. What is really a mini steak day? The Mini steak day is a popular stall breaker during Phase 2 of HCG diet. Mini steak day consists of not eating anything for breakfast and lunch. Then for dinner, you eat a small amount of steak and an apple or tomato. When to have a mini steak day? You should have mini steak day when you experience a stall during your very low calorie diet or VLCD for more than three days. However, a mini steak day is not advisable to do every day just to reach your goal weight. So, give yourself a go when you find your weight loss has plateaued for three days. Don’t wait for that moment you gain a couple more pounds. How to do a “mini steak day”? During your mini steak day, you can drink as much tea, coffee and water as you like all day. But you don’t eat anything for breakfast or lunch. For dinner, eat 100 grams of beef fillet steak or beef sirloin along with one apple or one raw tomato. Do not eat both apple and tomato. The next morning you can go back to your usual 500 calorie hcg diet. The mini steak day will help you get back on track. But if you find yourself having to do a mini steak day frequently perhaps you may want to evaluate what you are eating to determine what’s causing the stall.